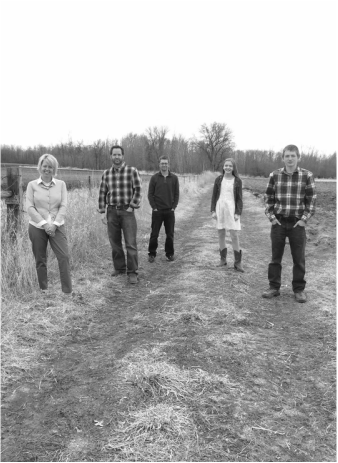 Fun at the in-laws farm this past Easter shooting our first album cover...now if we only sang. David III, 20 - Graduate of the University of Northwestern-St Paul with a BS in Business Administration. Currently in the Masters program at the same School. David plays Baseball for the Northwestern Eagles and works for Kraus Anderson all while pursuing his degree. David attended Prior Lake Schools K-12 and graduated in May of 2014. Kate, 14 - Enjoys softball and hanging out with friends. Attends Prior Lake Schools. Jake, 17- Has become the neighborhood fix-it man as he loves to (and can) fix just about anything. Attends Prior Lake High School and is simultaneously enrolled at the University of Northwestern-St. Paul via PSEO.